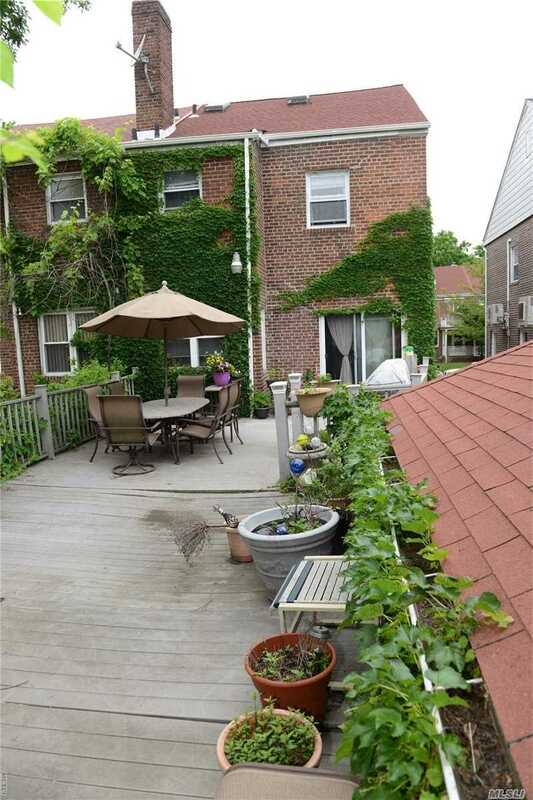 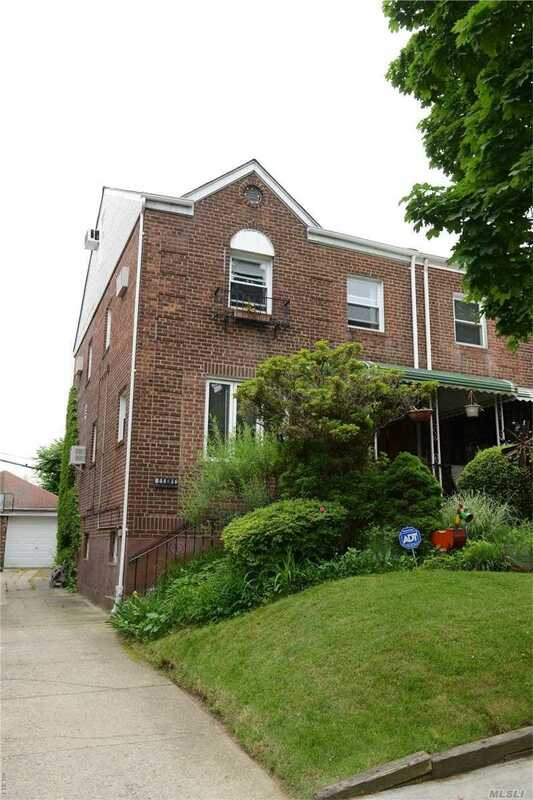 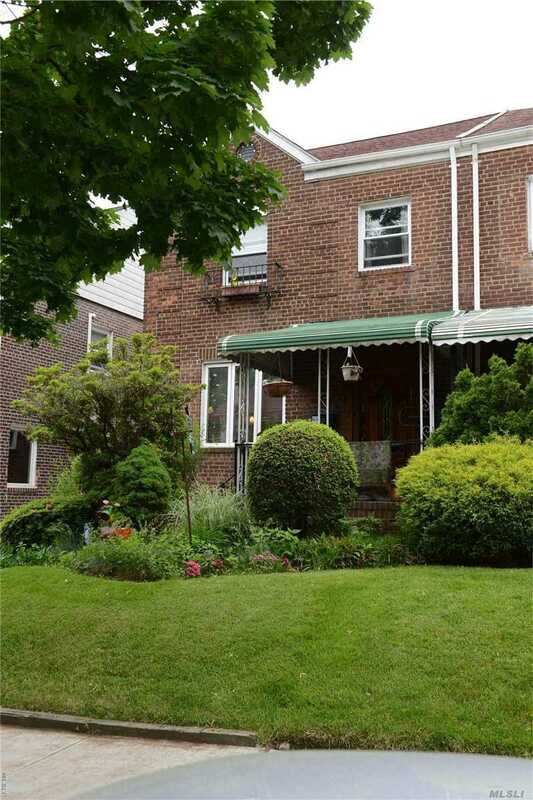 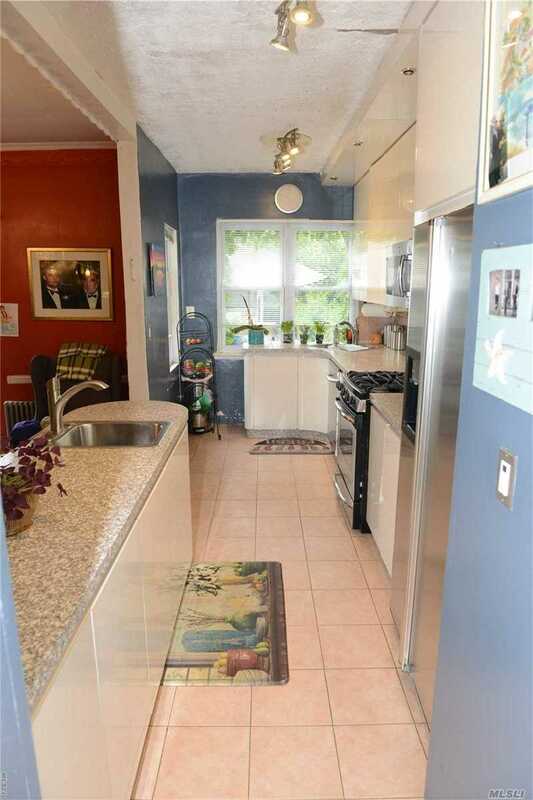 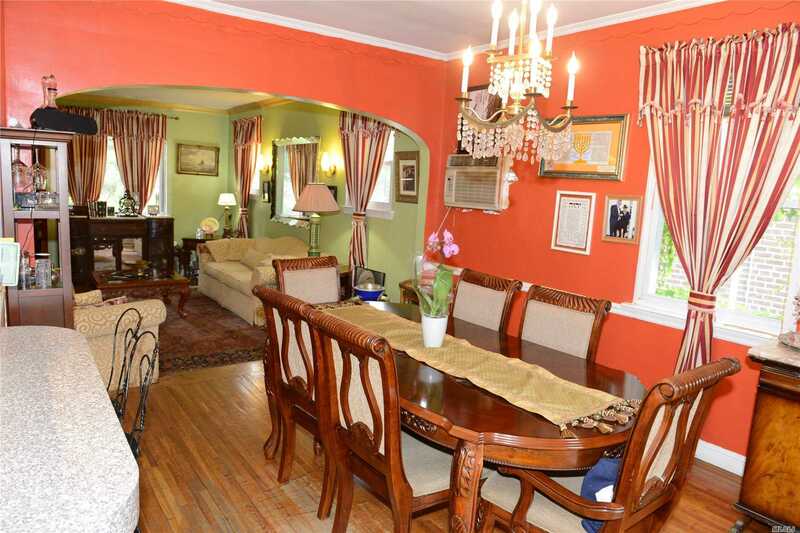 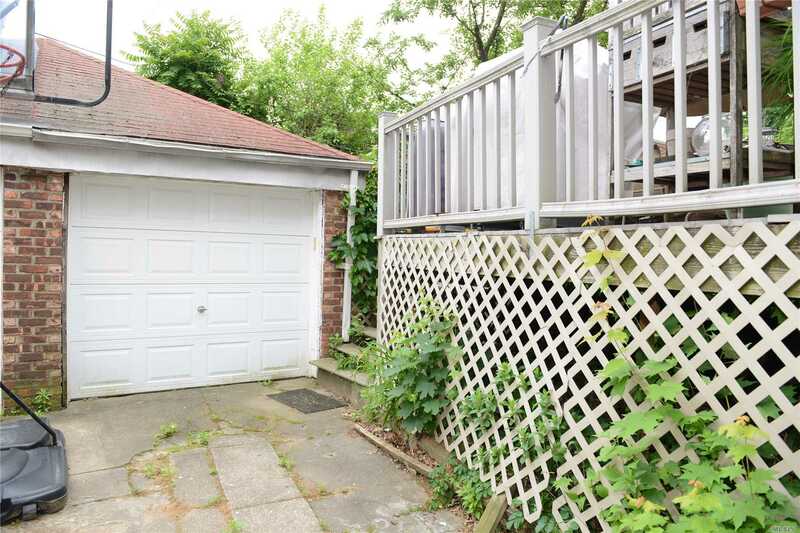 Semi-Detached Brick Home Is Perfectly Nestled In The Prestigious Neighborhood Of Kew Garden Hills. 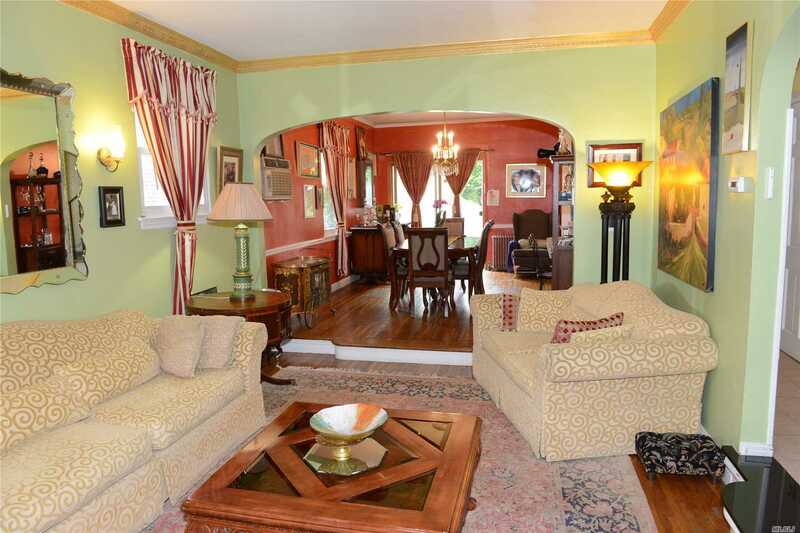 With An Open Floor Plan, The Foyer Features Spacious Living Room Leading To The Dining Room And Kitchen. 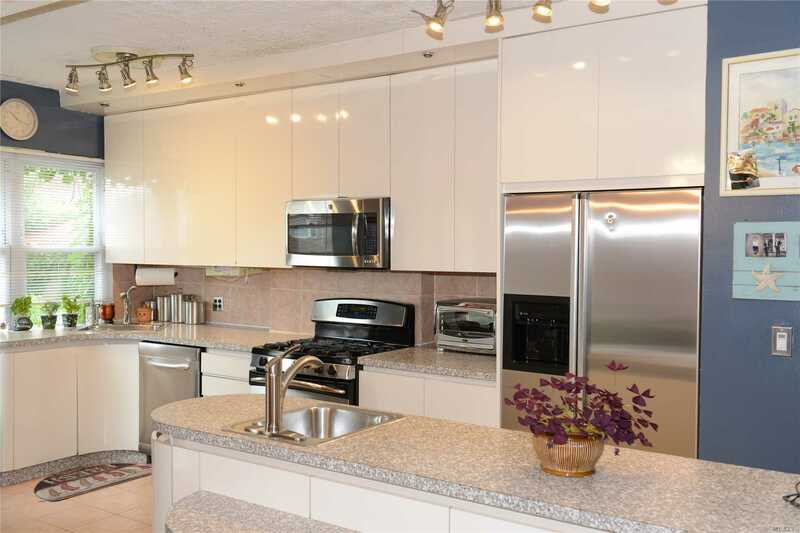 The Kitchen Includes Plenty Of Cabinetry And An Eat-At Peninsula. 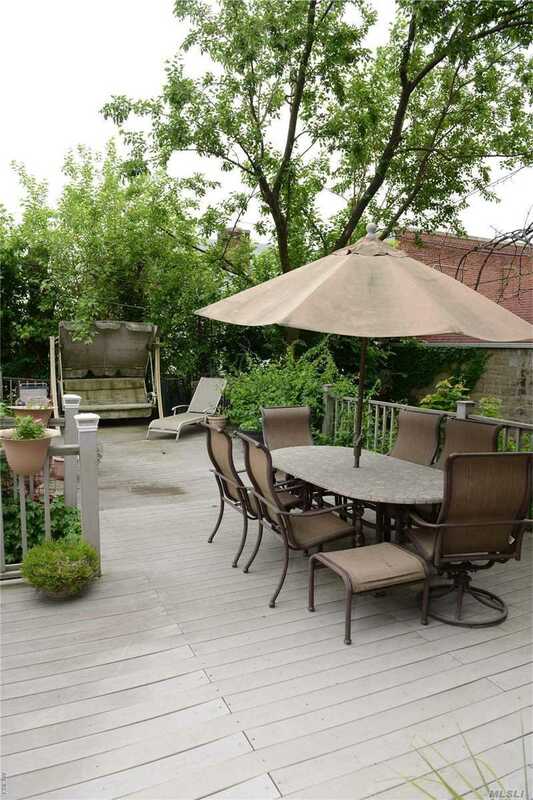 Gorgeous Terrace Deck Is Entered Right Through The Kitchen And Dining Room'S Sliding Doors. 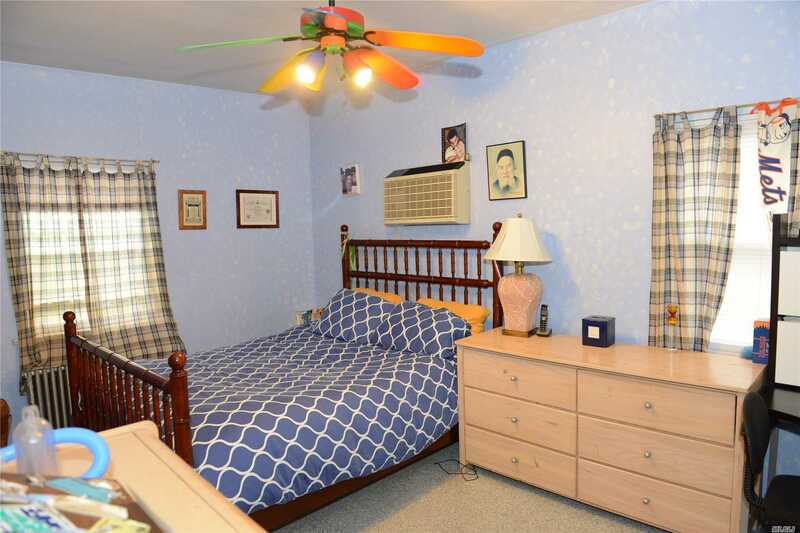 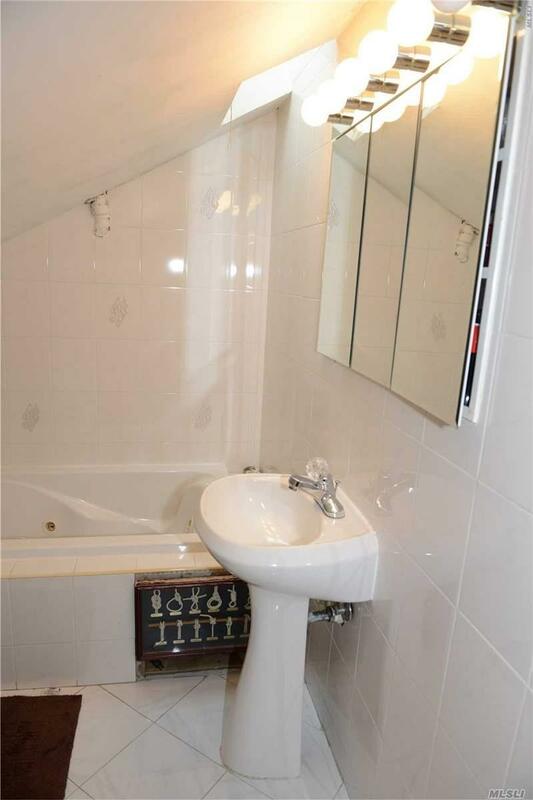 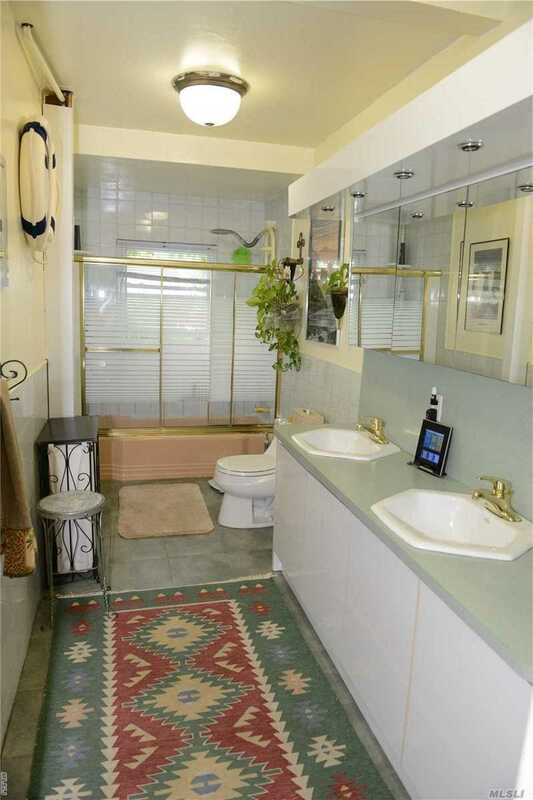 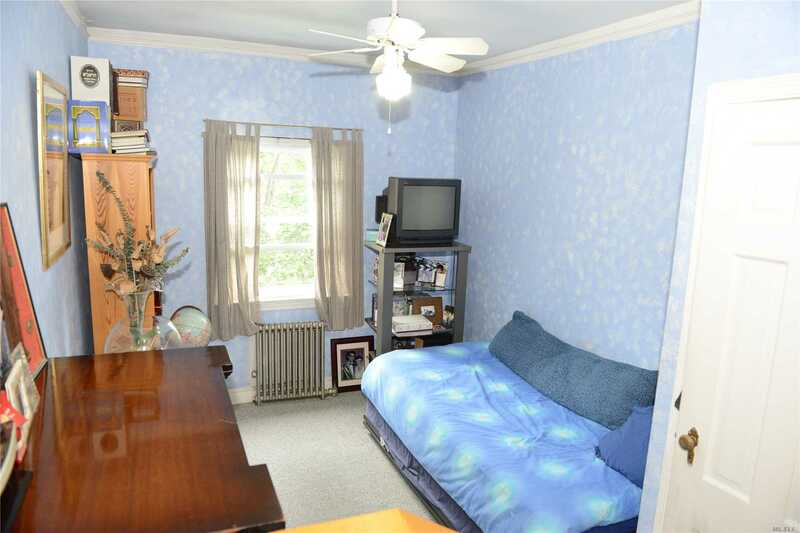 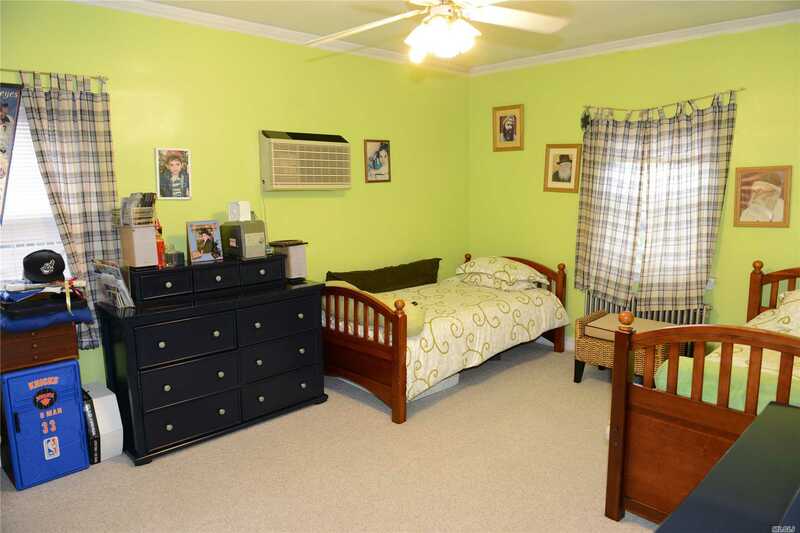 Upstairs Features 4 Large Bedrooms With Many Closets And 2 Full Bathrooms.